Toss. Human Removes Slobber from Hand. Fetch. Repeat! Does this little gem of a game sound familiar? What about romps to the dog park, beach, or through your backyard? If you and your furry friend love these spring activities, we’ve got a list of a few “pup essentials” you should have readily available in a travel tote for fun, exercise, and safety on the go. Peaches is one of our goofy, fun loving Oak Park pups who loves playing with her brother Staley & can always make time for some extra cuddles. 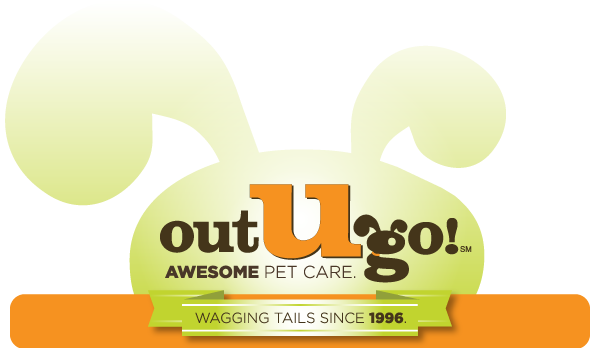 She is an absolute “peach” to visit with & we couldn’t be happier to have them as part of our OUG family! 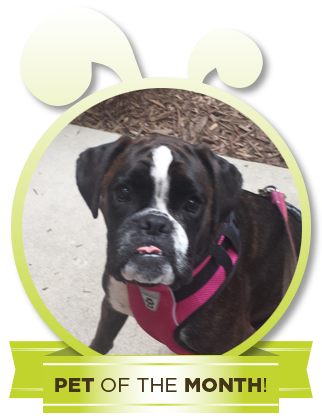 This entry was posted in Voice of the Top Top Dog and tagged dogs on April 19, 2016 by Allie.